This website was built by David McComb, a journalist and writer from the UK. 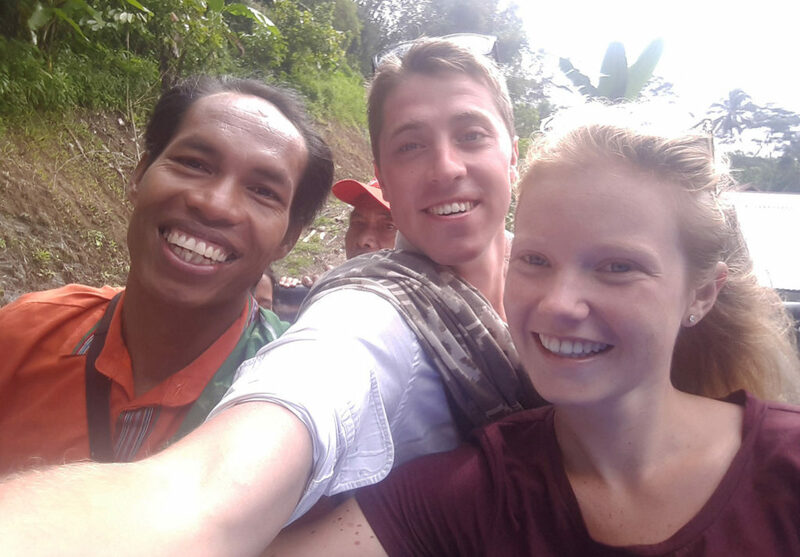 David spent a glorious week in Toraja in January 2015 – and as Daud made sure his trip was perfect, he created this website to say thank you. 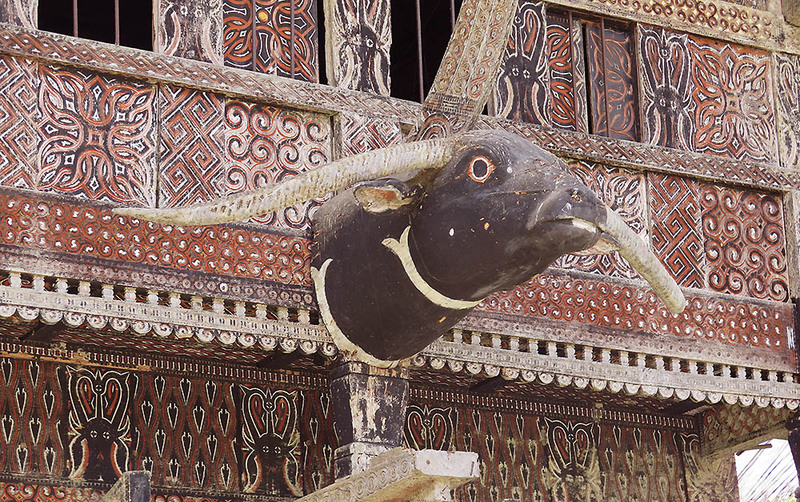 You can read more about David’s trip to Tana Toraja in his alternative travel blog. More stories about his time with Daud will be added in the coming months. You can also read David’s reviews TripAdvisor, which include pieces on some of Rantepao’s finest attractions. Below is selection of testimonials Daud has received in recent months. “In 2018 my girlfriend and I stayed with Daud and his family for four nights. They made our Toraja experience complete. We stayed in their beautiful home, ate local food and learned about Torajan traditions. If you’re planning to go to Tana Toraja, I would highly recommend you call Daud. “All the rooms in Daud’s home are clean and comfortable. Don’t expect more than the bare essentials, but it’s more than enough. “The double bed was comfortable and we slept like a charm. The whole experience made us feel at home and we were sad to leave. “Daud’s two young daughters are cute, and Daud and his wife did everything to make us feel relaxed and comfortable. The area Daud lives in is free of tourists, which makes you feel as if you’re at home in Toraja. “Daud has been a professional guide for more than 20 years. His tours are great. His English is excellent, with an outstanding vocabulary. “Daud knew everything about Tana Toraja. He can explain all the traditions in detail. In addition, he can adjust the tour to your preferences. 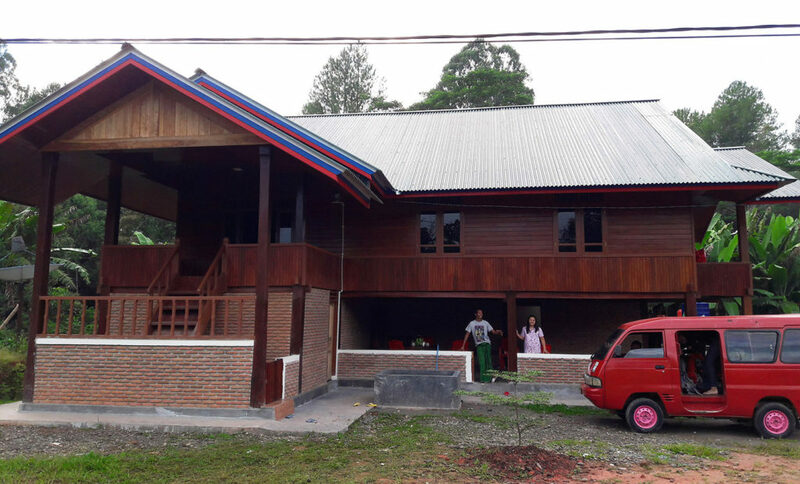 “To cut a long story short, we were glad to stay at Daud‘s homestay. It made our experience of Tana Toraja perfect.